If you have never considered bespoke joinery before, there has never been a better time to invest and Brinard can provide everything you need. 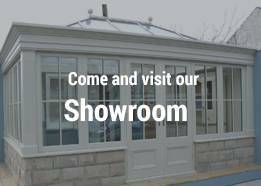 We are the masters of bespoke joinery in Sheffield and create you anything from a stunning wooden conservatory to specially designed Accoya windows and doors. Brinard have over three decades of experience at our disposal and have worked on a huge range of projects over the years including on English Heritage listed buildings. We can create any style whether traditional or contemporary and also replicate existing ones. 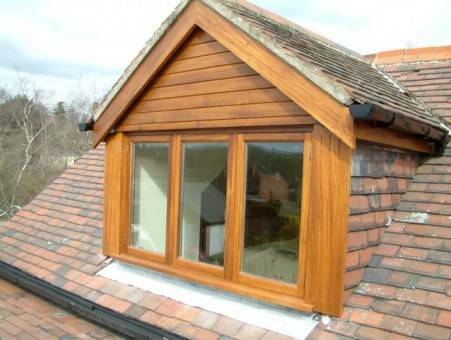 Why Choose Bespoke Joinery in Sheffield? Bespoke joinery in Sheffield is the perfect way to transform your property however big or small the project is. We can help fit you new doors or assist with the total renovation of your home and we put you in total control of the design. There is nothing quite so satisfying as being responsible for how every last inch of your home looks and you can also make the most out of every space you have with innovative storage solutions. You can also view our previous work here in our bespoke joinery gallery or alternatively visit us in person where you can get a free design consultation. 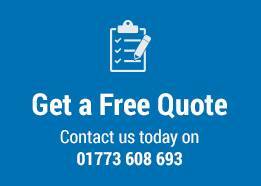 You can get a totally free quote for your bespoke joinery in Sheffield project today, no matter what the scale of the job. With Brinard, quality is guaranteed and we are also proud members of the British Woodworking Federation. Bespoke joinery is the perfect way to transform your home and also a brilliant way to add literally thousands of pounds to the value of your property. If you would like to know more about bespoke joinery, or any of our other services, please don’t hesitate to get in touch with us today for more information.